The Zoning Officer is appointed by Borough Council. Their duties are to enforce the zoning code, receive and examine all applications for zoning permits, including applications for special exceptions and variances. The Officer also conducts inspections to determine compliance with the zoning code, issues cease and desist orders when necessary, and directs, in writing, the correction of any conditions found to be in violation of the provisions of the zoning code. 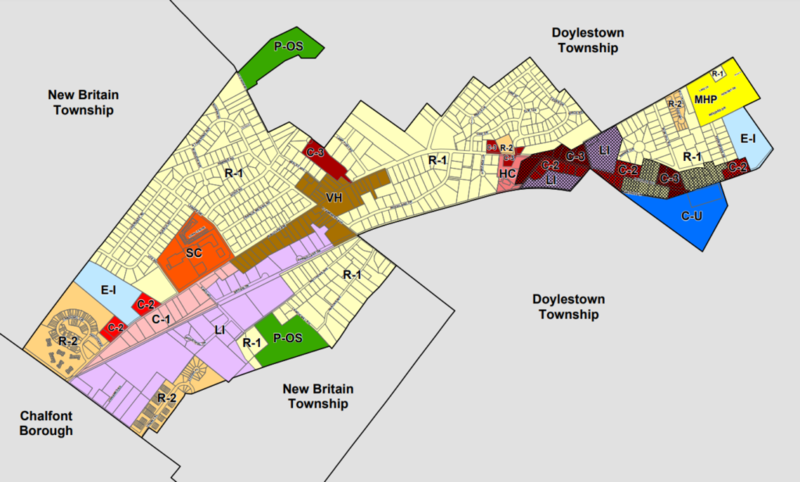 The Zoning Officer also maintains a map showing the correct zoning classification of all lands in the Borough. The Zoning Officer, Mike Italia, can be reached at (267) 406-4444 or via email at zoning@newbritainboro.com.